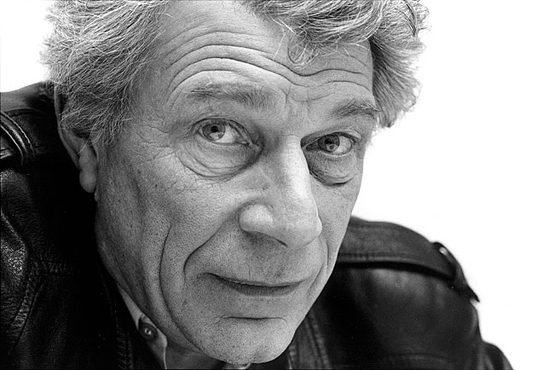 The Palestinian Campaign for the Academic and Cultural Boycott of Israel (PACBI) mourns the loss of the venerable author and world-renowned art critic John Berger whose commitment to justice was unwavering. Berger’s words continue to ring true even today, over a decade since he wrote them. Thanks to his brave support, and that of other artists that followed him, the cultural boycott of Israel has grown impressively since Palestinians launched it in 2004, sending a strong message to Israel that there is no business as usual with a state practicing colonial oppression and apartheid. Berger described his support of the cultural boycott as a “way of not staying silent.” With Israel’s increased human rights violations against Palestinians, and in specific Palestinian cultural institutions and artists, it is the moral voices such as Berger’s that help in the fight against injustice and entrenched complicity with a colonial regime. Often described as a storyteller, Berger elucidates in Tilda Swinton’s documentary Seasons in Quincy: Four Portraits of John Berger “if I’m a storyteller, it’s because I listen.” Indeed, beyond storytelling, Berger has listened to the Palestinian appeal to not allow culture to whitewash Israel’s grave human rights violations, proving his outstanding moral values. We at the Palestinian Campaign for the Academic and Cultural Boycott of Israel are grateful for John Berger’s principled stance and mourn the loss of such an honorable individual. May we all continue in the path of ethical resistance to injustice and all forms of oppression.